Stay clear and centered in your work. 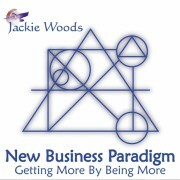 Learn to remove bottlenecks that block your abundance. 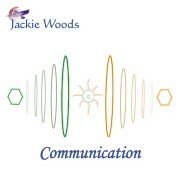 Understand communication styles and experience a true connection with your massage clients. 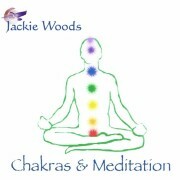 Learn to access your inner power and bring that to your massage work. 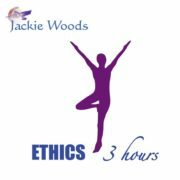 The foundation of everything taught by Jackie Woods at Adawehi Institute. A must! Expand your view of Ethics! It is more than just a code of conduct. 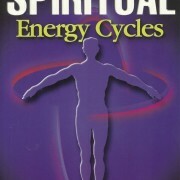 Bring success and satisfaction to your massage practice by creating a mission statement based on energy. 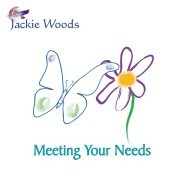 Jackie Woods’ Massage Therapy CEU Courses are convenient... life-changing... a great choice!